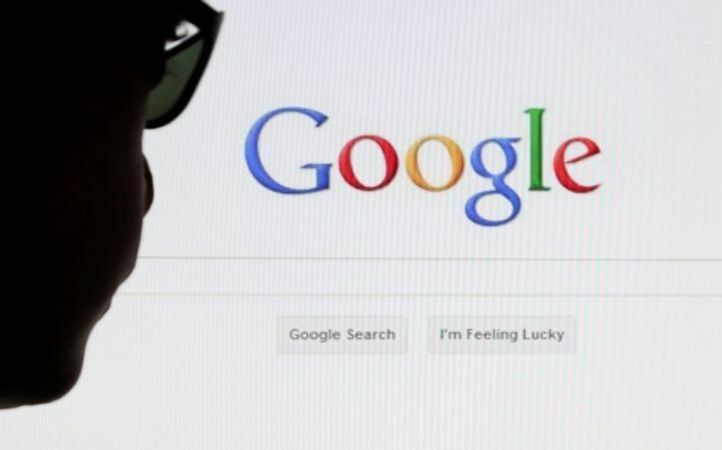 As the online space is increasingly becoming an integral part of life in India and six million new users are joining 300 million internet users in the country every month, Google has come out with a report which analyses trends in online activity based on what Indians have been searching for. Here are some of the key trends that emerged out of the research based on search patterns followed by Indians, as mobile internet was the driving force behind growth of internet users. While the youth led the wave of new internet users, women were observed to be more engaged in online shopping and communication and constituted 40 percent of user base for YouTube. There was a 40 percent growth in queries about automobiles, there was a 200 percent growth in search for used vehicles, led by OLX and Quickr. As banks including ICICI, HDFC and SBI launched digital wallets in 2015, Paytm saw 75 million transactions a month by more than 100 million users. With one in every four internet user buying auto insurance online, the chances for renewal were 35 percent higher among online customers as compared to their offline counterparts. Matrimonial searches continued to show a consistent growth as there was a tremendous growth in dating related searches, with the emergence of dating apps and the likes of Trulymadly and Aisle gaining ground.